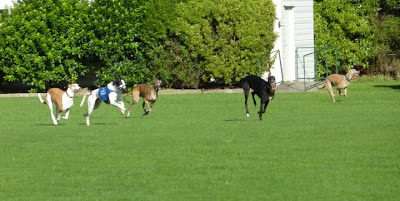 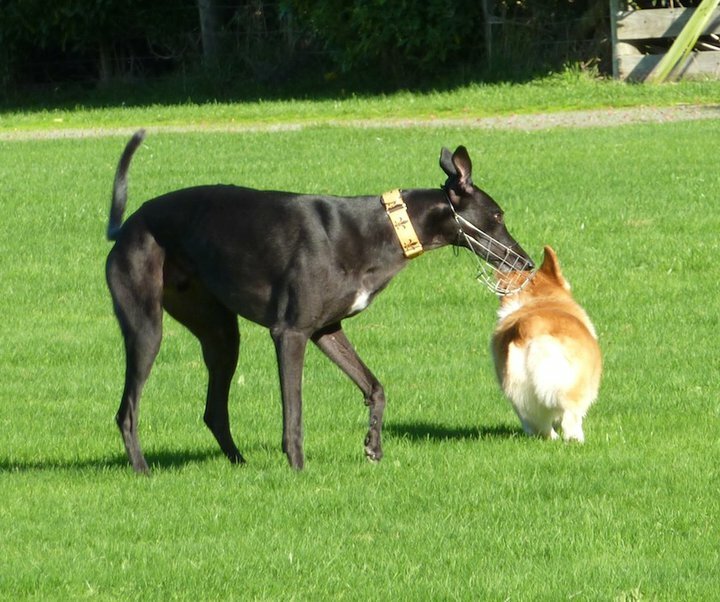 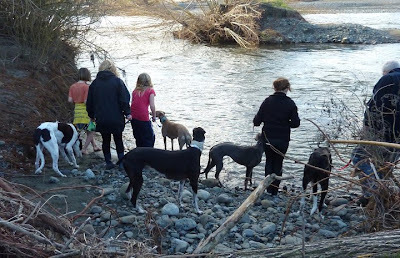 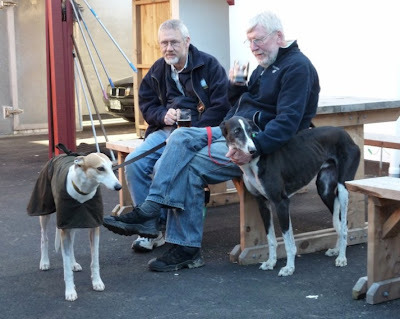 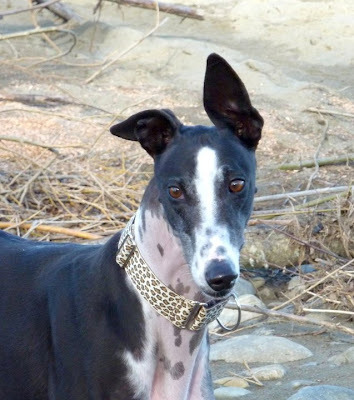 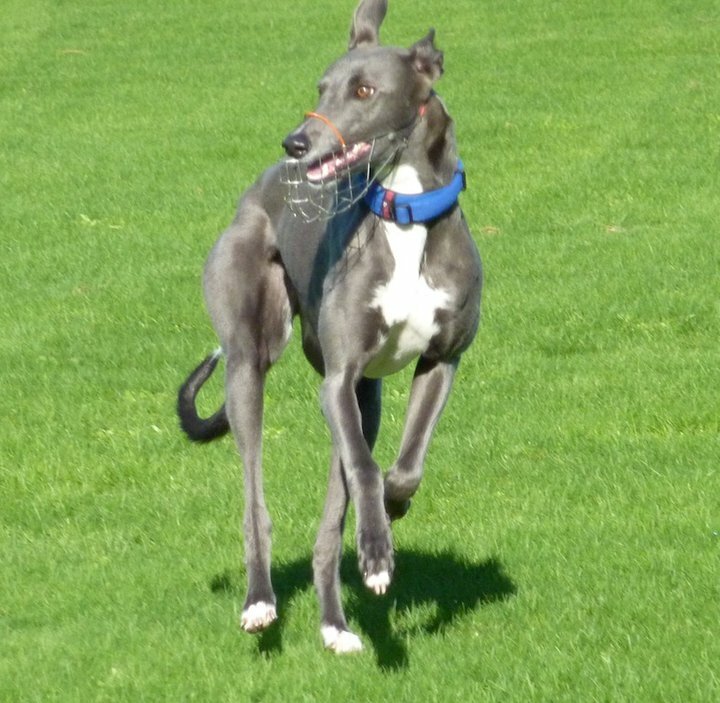 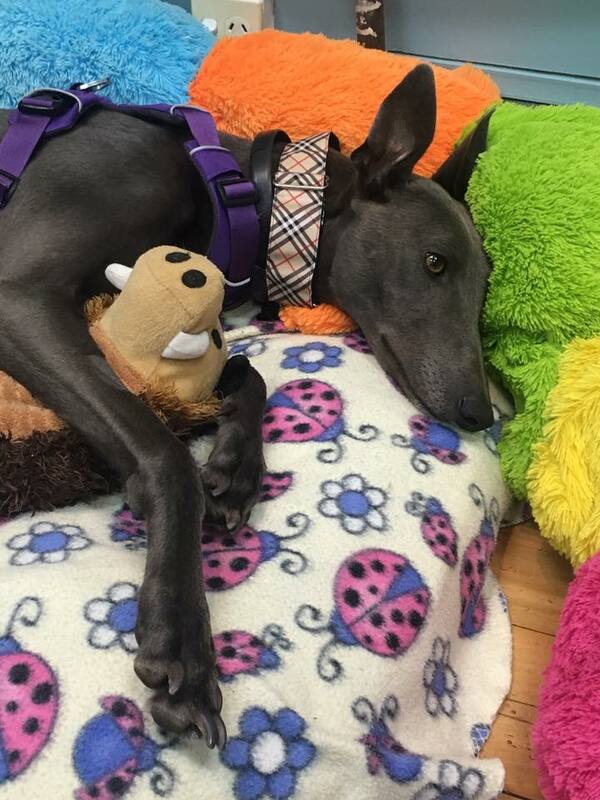 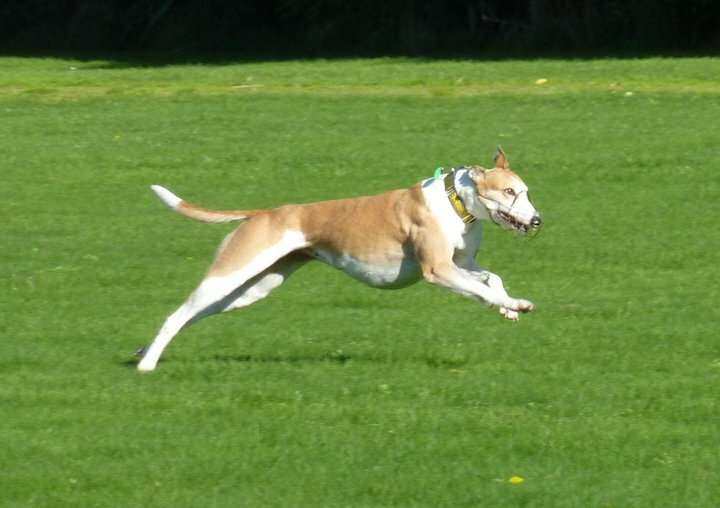 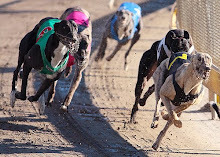 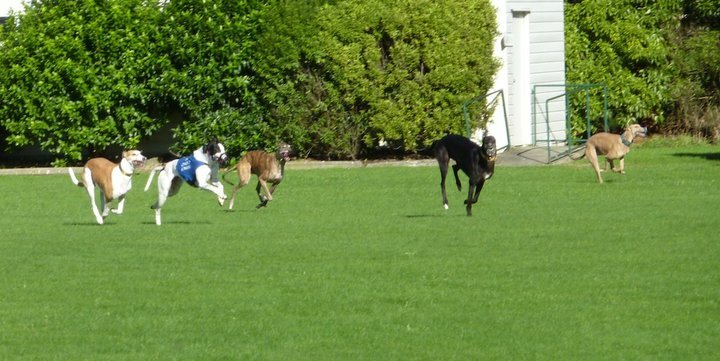 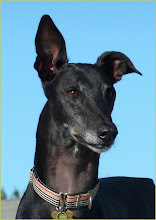 Nightrave greyhounds blog: GAP Manawatu walk today! Sue, Beryl's Mum was there though, and she took some lovely pictures - thanks a million Sue! 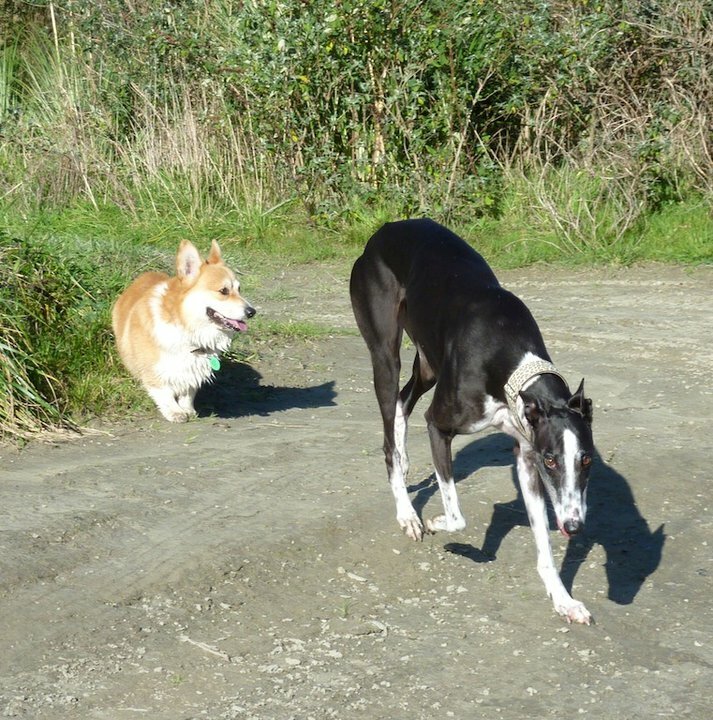 Stanley (Chile Will He) and again, Monty!